Memorable Whitsundays weddings are created at Freedom Shores. 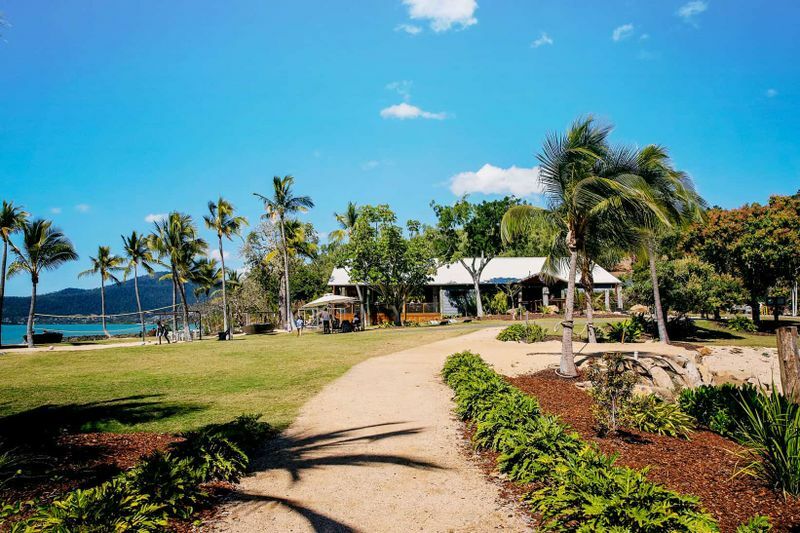 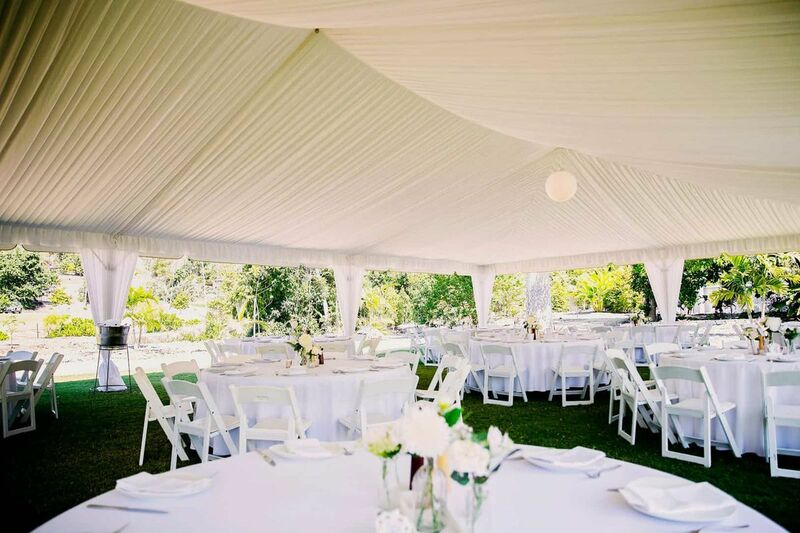 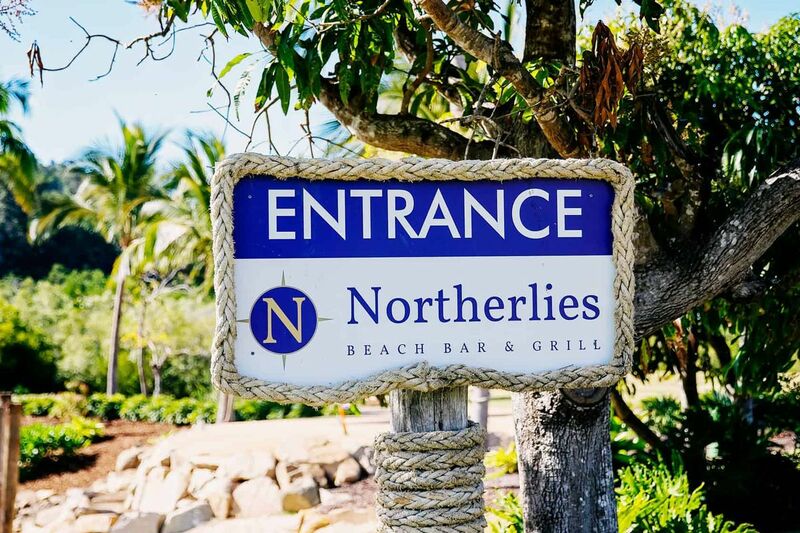 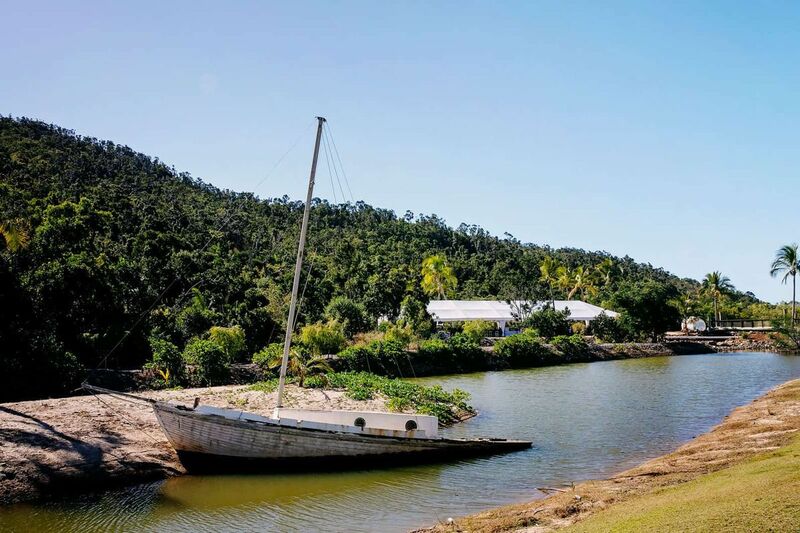 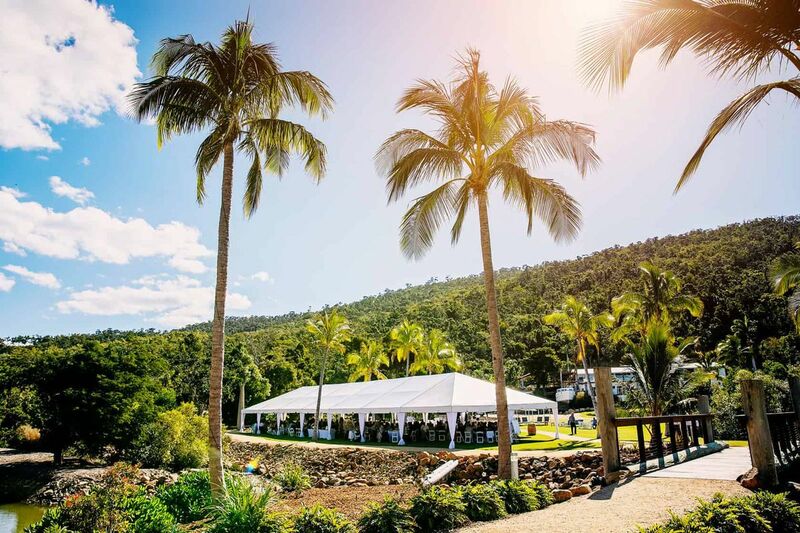 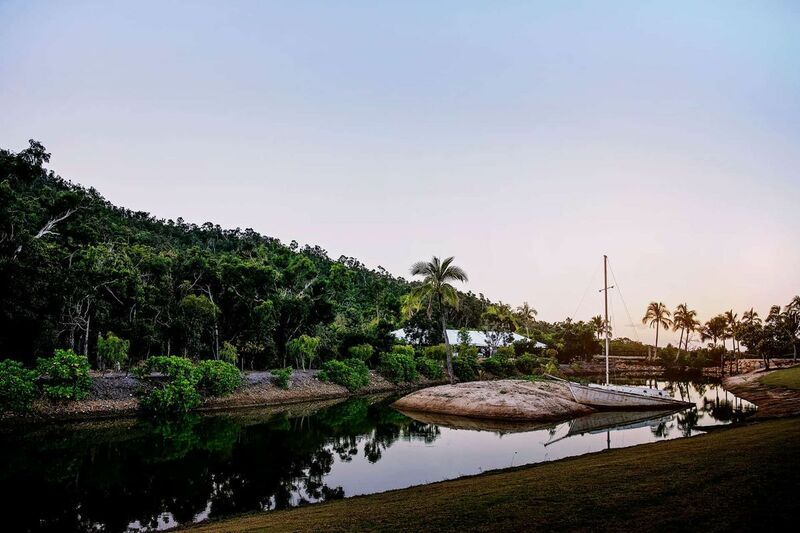 Celebrate within the extensive grounds of our hidden valley resort situated on a beachfront just minutes from the centre of Airlie Beach. This destination offers spaces to create an exceptional day with facilities to celebrate your wedding, to dine, and to stay. We offer both ceremony and reception facilities and can also cater for vow renewals, elopments and pre/post wedding celebrations. 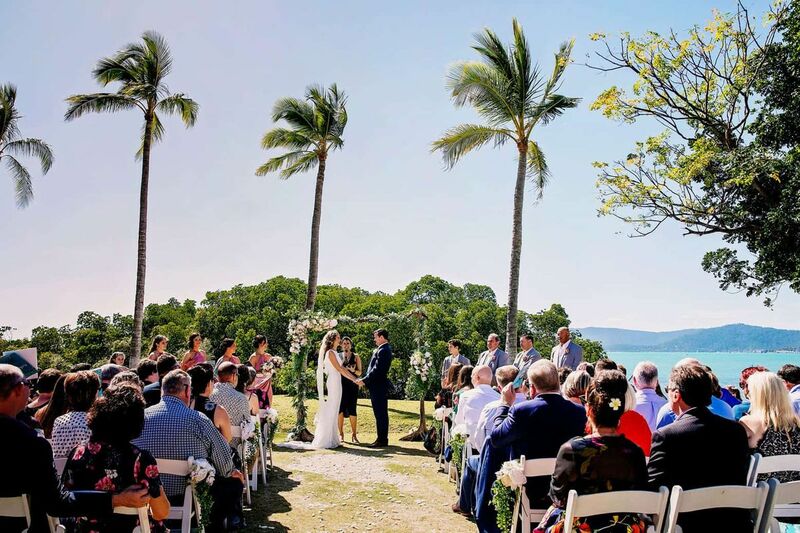 Our fully customisable packages allow couples to create their perfect day with a range of location options, an extensive catering menu and drinks packages to suit everyone. 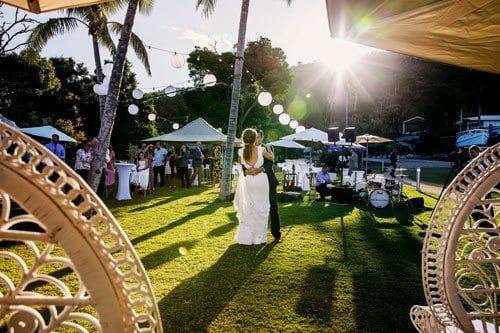 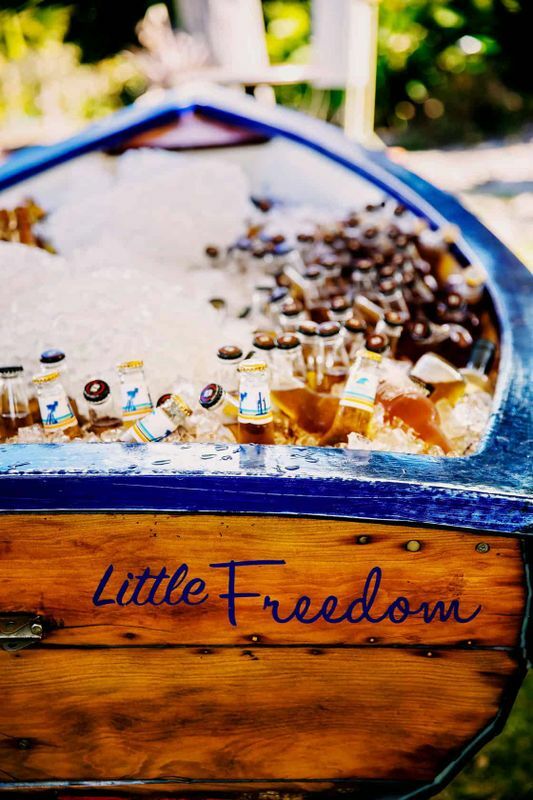 Freedom Shores has a private beach and lawn area perfect for those who are seeking a more intimate setting for your nuptuals or our main lawn to cater for those larger groups. 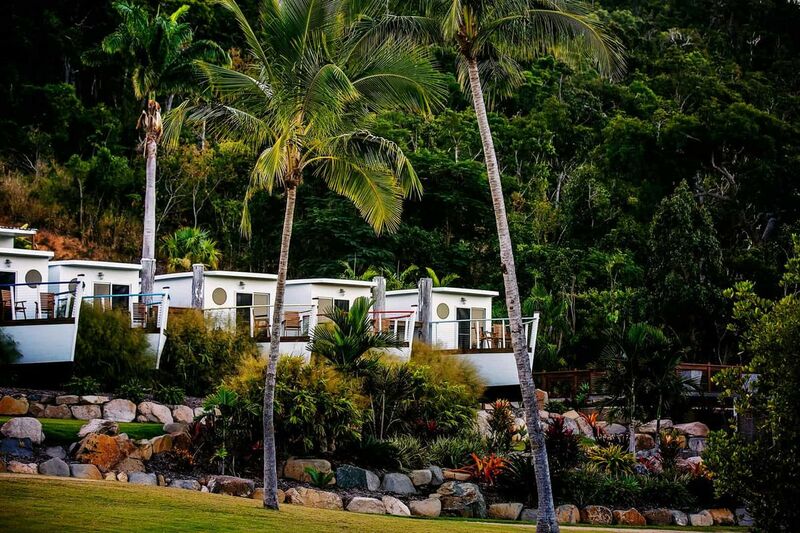 The resort offers a full buy out package giving you excluive use of all our facilities and activites. 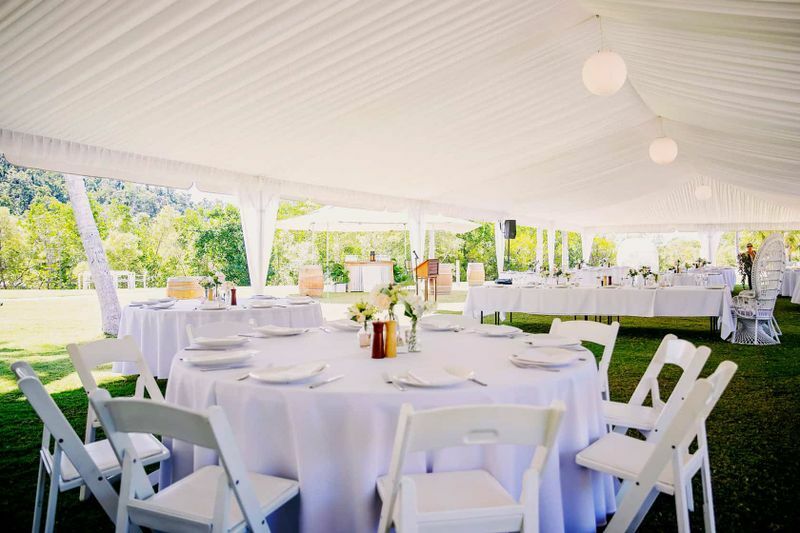 Our experienced Wedding and Events manager will take the time to listen carefully to what’s important to you and bring your dream to reality. 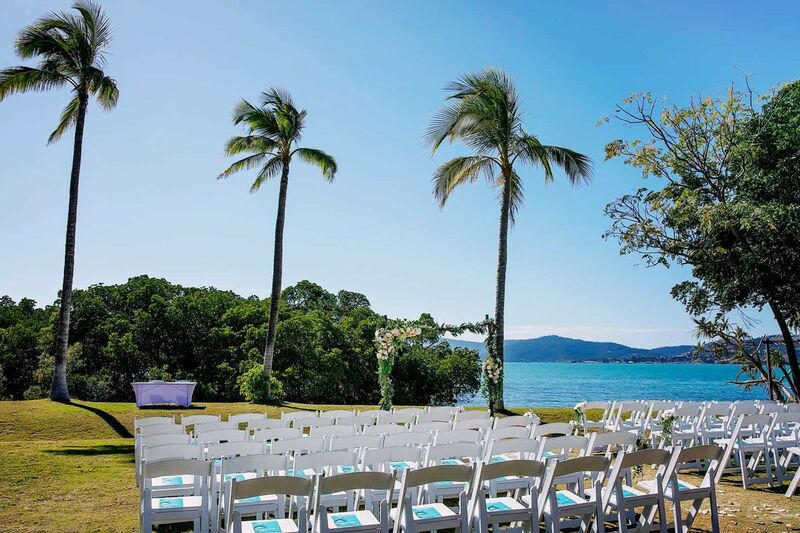 More information on our Weddings and Events packages are available by request. 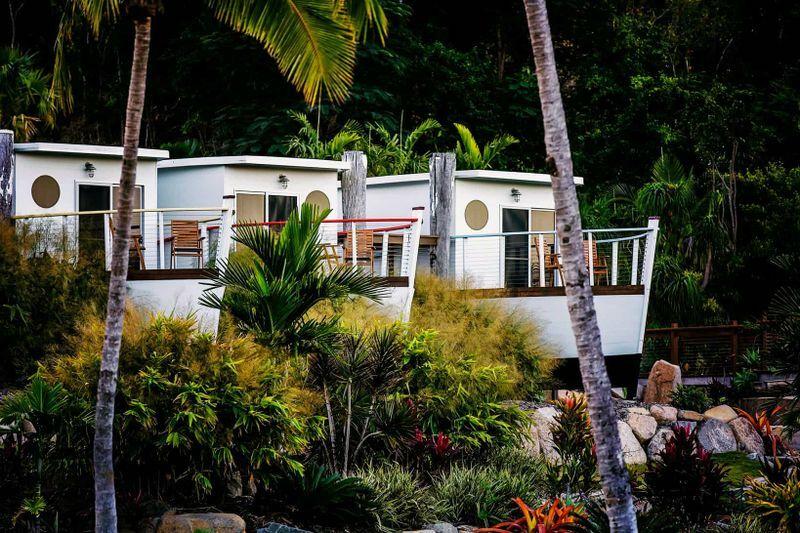 Enjoy an island resort feel on the mainland. 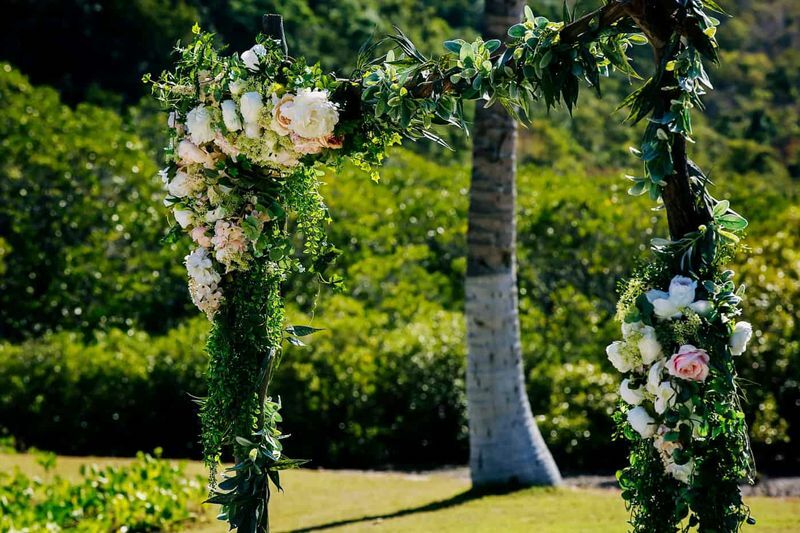 Want a magical day of your own?